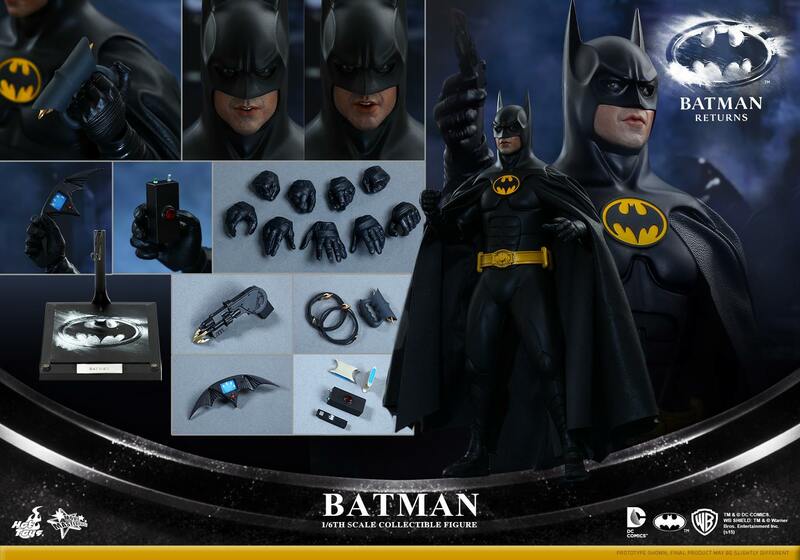 Batman Returns - Batman & Bruce Wayne set - Hot Toys 1:6 pre-order! finally!!! I swear to never part with this figure, ever! Set looks good but man that Keaton sculpt needs a lot of work. Current Hot Toys facebook picture of the assortment - no """""Keaton""""" (more quotation marks probably needed) sculpt.